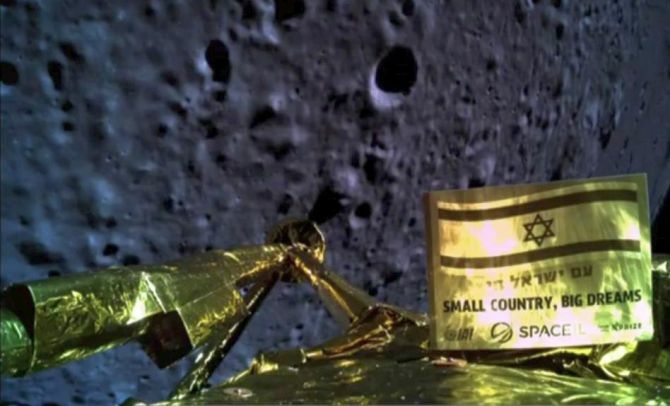 Beresheet, the Israeli moon spacecraft, which was the first privately-funded mission to the moon, on Thursday narrowly missed out a historic attempt to land on the lunar surface after the rover lost its main engine while attempting a soft landing. Beresheet was developed by SpaceIL and Israel Aerospace Industries. If the mission had been completed successfully, Israel would have been the fourth country, after the Soviet Union, the United States and China, to land a spacecraft on the moon. "Israel will land on the moon!" promised a determined Netanyahu. 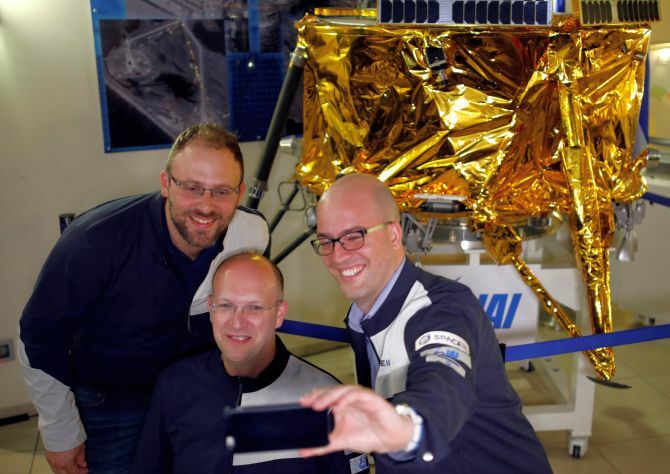 SpaceIL was established in 2011 when it competed in the Google Lunar X Prize contest to land a spacecraft on the Moon. Beresheet was the first Israeli spacecraft developed by the company to travel beyond Earth's orbit and would have been the first private lander on the moon had the mission became successful. Is Elon Musk's Tesla in space the moon landing of our times? Where were you when Apollo 11 landed on the moon?